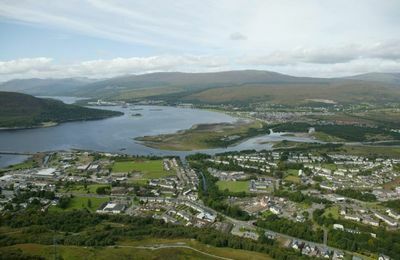 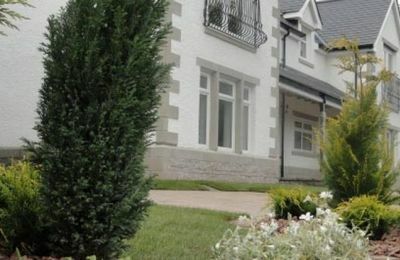 Fort William offers a wide range of self catering holiday homes throughout the town centre and in the villages which make up the local area. 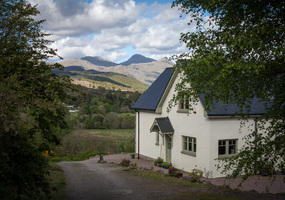 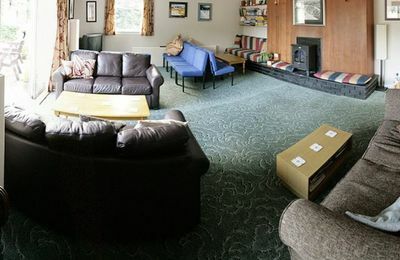 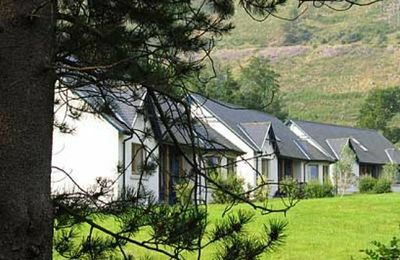 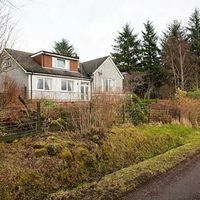 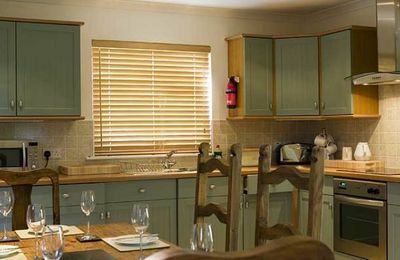 A self catering holiday home is exactly what it says on the box - a holiday home where you can enjoy a self-catering holiday in Fort William or Glen Nevis - possibliy a home from home? 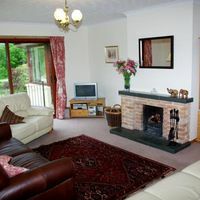 Holiday homes are more often detached or semi-detached properties with lots of space and facilities to enjoy. 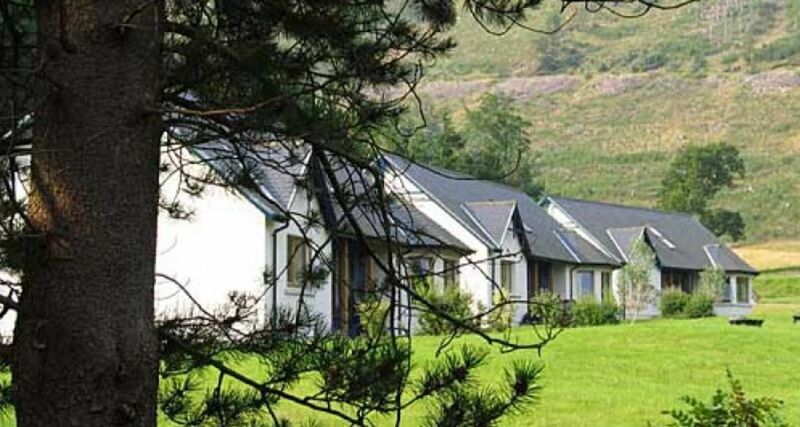 Some of our local holiday park operators describe their luxury chalets or new-style wide-bodied static caravans as holiday homes - and these are all excellent too - best thing to do is browse around this website and take a look at what's on offer. 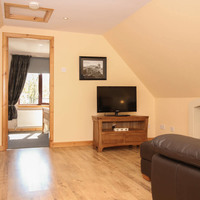 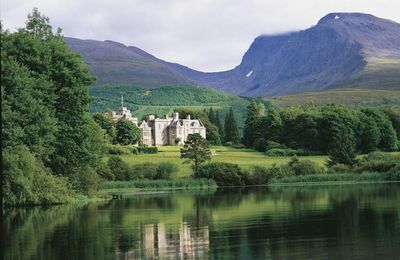 Whatever you do, we are sure you will enjoy a great holiday in the Fort William area.